Kyla Slaven is the producer of the kids ethics podcast Short & Curly. 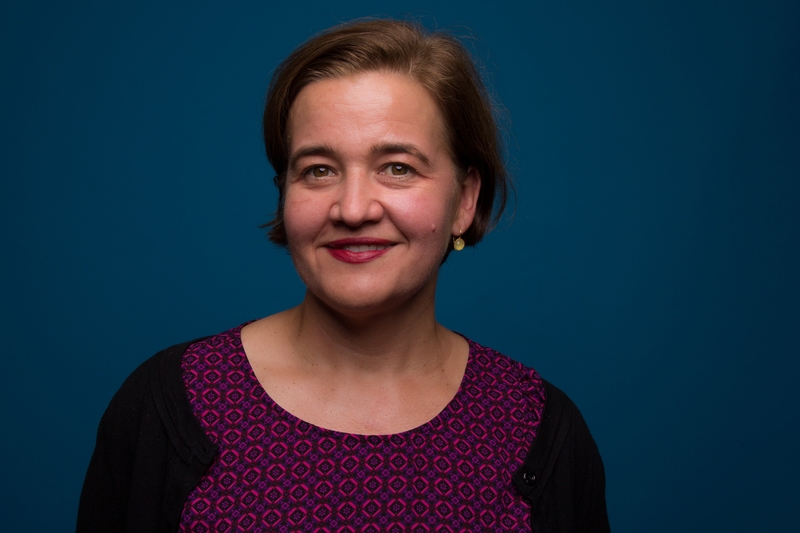 Kyla has been making radio and podcasts for a long time – working in community radio, as a reporter at Triple J and heading up the then-new current affairs show, Hack. 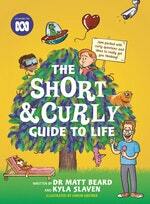 She also worked on the philosophy podcast (for grown ups) The Philosopher’s Zone, where a chance encounter with a bunch of school kids gave her the idea for Short & Curly. Kyla loves that her job combines the serious with the silly, and the smart with the fun. Be the first to find out about Kyla Slaven.